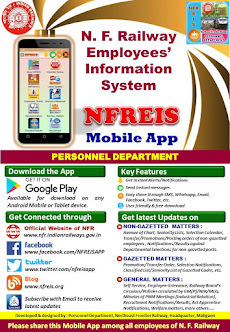 N F Railway Employees Information System: Clarification OM for payment of two family pension on death attributable to Govt. service of a re-employed pensioner - reg. 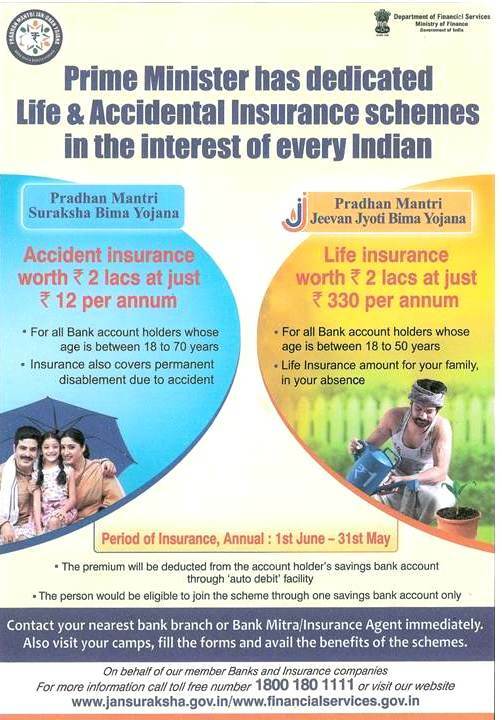 Clarification OM for payment of two family pension on death attributable to Govt. service of a re-employed pensioner - reg. Subject : Clarification OM for payment of two family pension on death attributable to Govt. 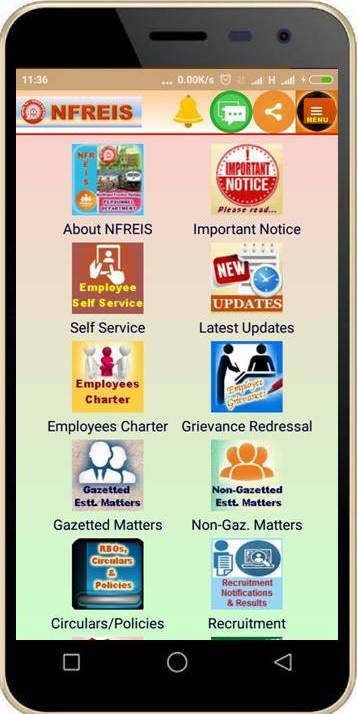 service of a re-employed pensioner - reg.